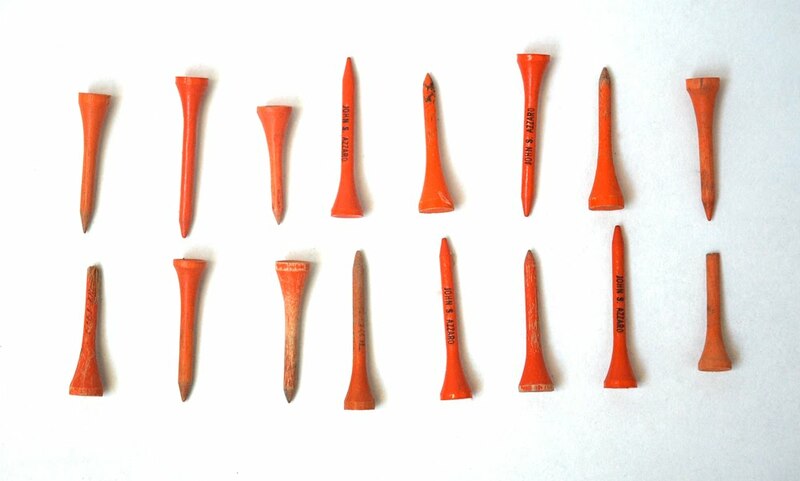 Vintage orange golf tees (from larger collection). 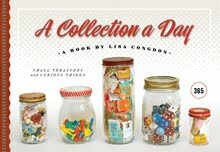 even if they are a different colour. Salman Khan has already booked the Eid & Diwali releases for next two years. And the working schedule is tight until 2017 for Salman khan upcoming films.